Millennium 7 Publishing Co.: Marketing To YOUR Social Media Consumers? 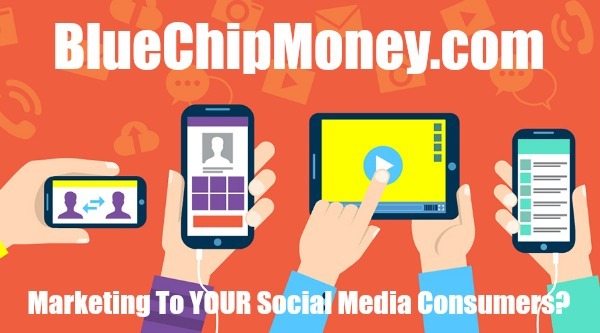 Marketing To YOUR Social Media Consumers? Social media changes the way businesses market to consumers..
Related Article: YOUR Social Media Era Customer Service? Guest Authored By Denise Allabaugh. Denise is a staff-writer for The Citizens Voice. Follow Denise on Twitter. "“At the end of the day, a lousy product or service is not going to benefit from Facebook or social media,” Matus said.